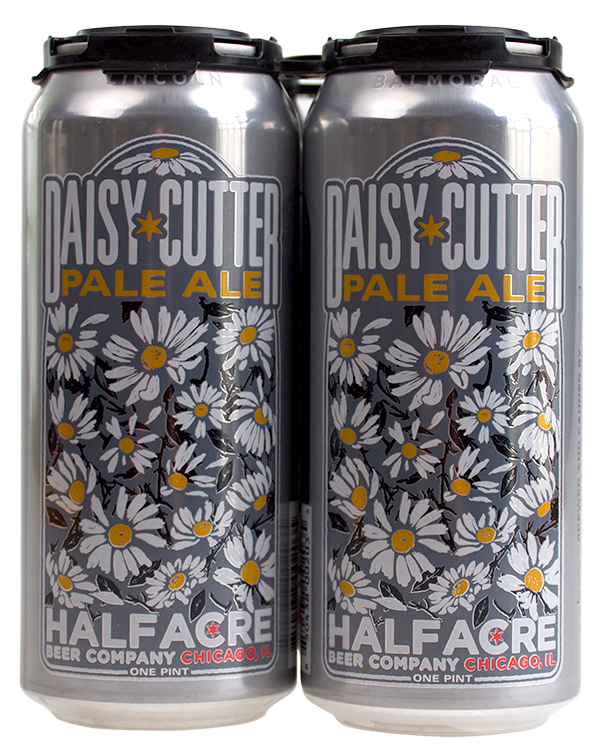 Daisy Cutter Pale Ale is one of the first beers we brewed at our brewery on Lincoln Ave. It began as a special release bomber beer, but caught fire both in and outside the brewery. At the time, 2009, there were some local pale ales that hit with natural power, but not many. 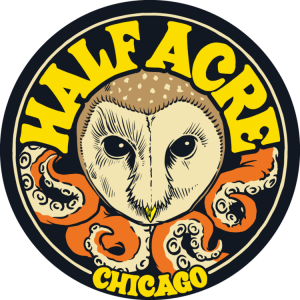 Daisy Cutter’s lush and dank characteristics steadily carved out a place within the Chicago brewing landscape. Today, Daisy Cutter is a call brand that we continue to keep raw and relevant. Blended pine, citrus, papaya and mango. Dank. Apparent biscuit, lingering, obscenely dry.